You are the centre of our universe. Get enchanted with comfort and world class facilities offered at Tapovan Vatika. Make a date with luxury and extravagance, as you get pampered by immaculate service, well-endowed rooms, and state of the art amenities which will make your stay a memorable one. 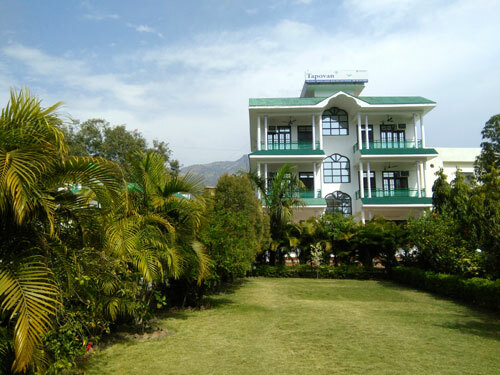 Tapovan Resort is strategically situated, where the exquisite setting on the fast-flowing Ganges, Tapovan Vatika surrounded by forested hills, is conducive to meditation and mind expansion. Tapovan Vatika is just 5 Kms away from the Rishikesh main city, surrounded by Mountains & on right on the bank of River Ganga. Experience all shades of hill city Rishikesh with world class resort services with complete satisfaction.